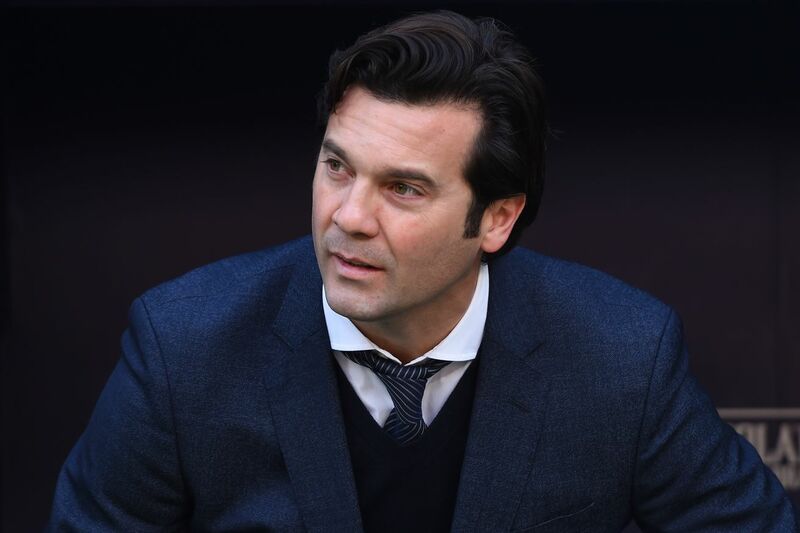 Solari: ?The tie against Ajax will be difficult? The coach speaks in an interview with UEFA. Real Madrid coach Santiago Solari talked to UEFA.com to preview the upcoming clash against Ajax in the Champions League?s Round of 16. 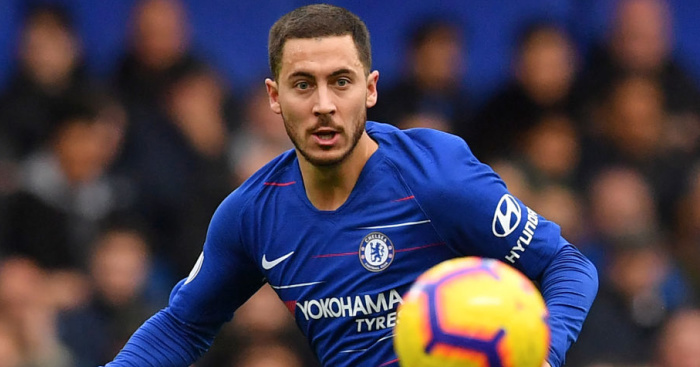 ?The tie is going to be difficult, like all of these times in the Champions League, and Real Madrid must live up to its history to get through to the next round against a team that already proved to be competitive last year and which remains competitive this year as well. 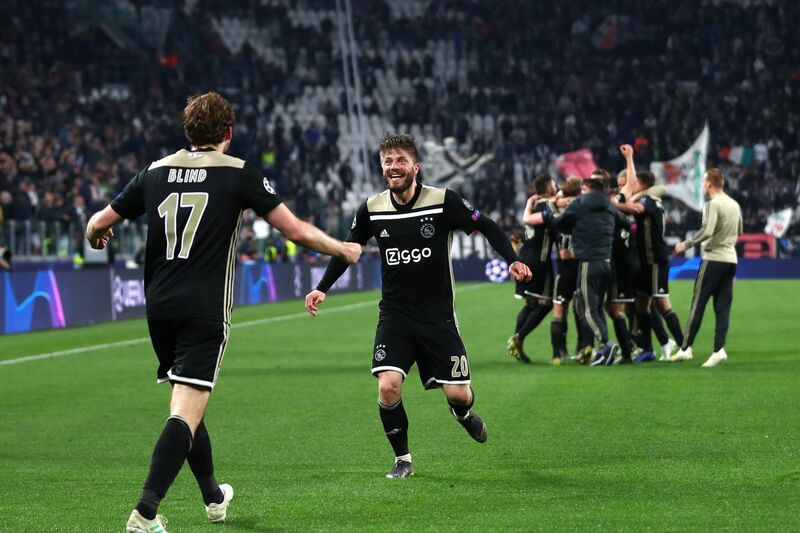 Ajax are always well known for their commitment to young talent and their offensive football,? said Solari. Real Madrid managed to win their group even after a very disappointing loss against CSKA Moscow when Julen Lopetegui was still in charge. Solari analyzed the performance of his team in the Group Stage. ?It?s always difficult. There are often surprises in the Group Stage of the Champions League. To seals qualification as group leaders we had to win two games and did very well away from home against Viktoria Plzen and Roma,? he explained. Solari also talked about his philosophy as a coach.